The comedian stepped forward on the same day the indie distributor The Orchard said it will scrap the release of C.K.’s film I Love You, Daddy. CK has already been edited out of the upcoming HBO benefit Night of Too Many Stars and his work is being scrubbed from the cable network’s vaults. More fallout came when Netflix said it will not produce a second planned standup special starring the comedian, citing his “unprofessional and inappropriate behavior.” He had been tapped for two specials, with the first airing in April. 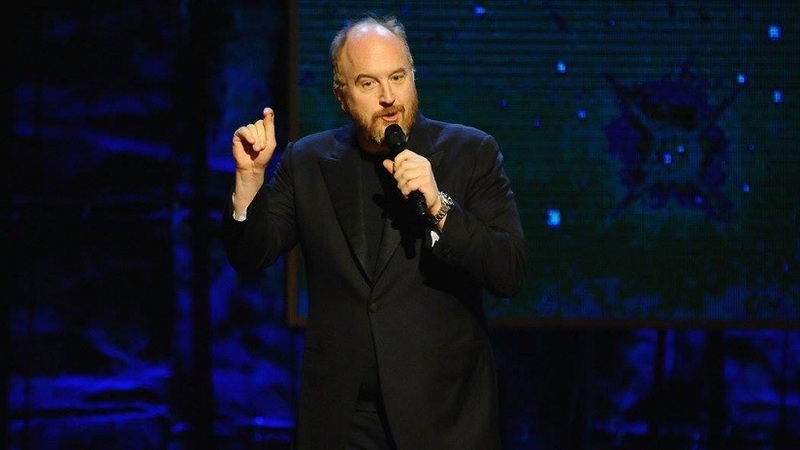 At least five of the comedian’s stand-up specials remain on Netflix. In a further blow, FX Networks and FX Productions said they are ending their association with C.K., which means cancellation of a deal with his production company, Pig Newton, and removing him as executive producer on the four shows FX is making with him, including Better Things, Baskets, One Mississippi and The Cops. His compensation is ended as well, FX said. CK behaved professionally on all his series for FX, “as far as we know,” according to a statement. “I feel deep sorrow and empathy for the women who have come forward,” she wrote, asking for privacy to process the situation before she could say more. He lost another film, when Universal Pictures and Illumination Entertainment said they have “terminated their relationship” with CK on the planned animated comedy The Secret Life of Pets 2. CK provided the voice of Max the dog in The Secret Life of Pets, which was released last year.